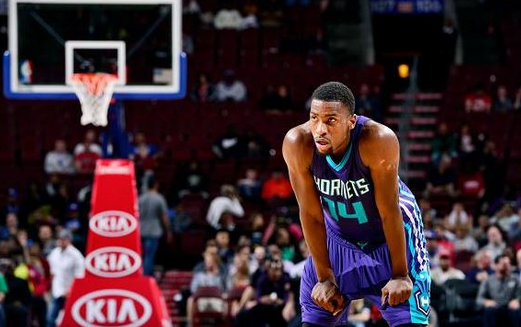 Michael Kidd-GIlchrist got a new deal, and he’ll go through a lengthy rehab after undergoing shoulder surgery, according to Adrian Wojnarowski of Yahoo Sports.  Charlotte's Michael Kidd-Gilchrist will need shoulder surgery and be sidelined six months, league source tells Yahoo Sports. The defensive stopper injured his shoulder taking this nasty spill. MKG signed a four-year, $52 million extension in August. He played just 55 games last season due to injury, a year after playing in just 62 the year before.